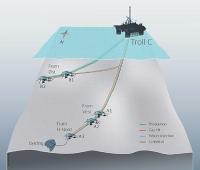 On 30 December 2016 Statoil and Wintershall Norge completed their previously announced transaction, whereby Statoil has acquired Wintershall’s 25% interest in the Byrding project on the Norwegian Continental Shelf (NCS). As a result, Statoil’s operated interest in Byrding (PL090B) has increased from 45% to 70%. 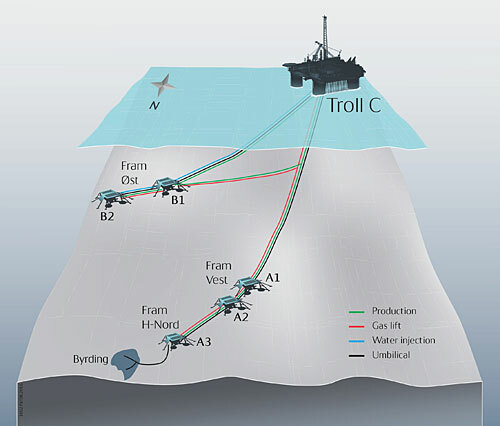 Byrding is an oil and gas discovery in the northern part of the North Sea, near the Troll/Fram area which represents a focal point of Norway's oil and gas production. The field is scheduled to come on stream in the third quarter of 2017.